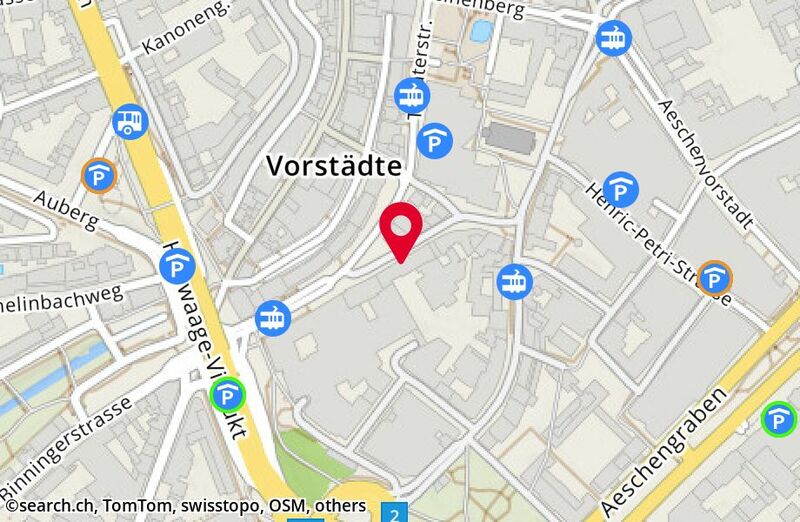 Phone 0800 99 90 09 CHF 0.00/Min. There is no feedback about b.i.g. sicherheit und services yet.